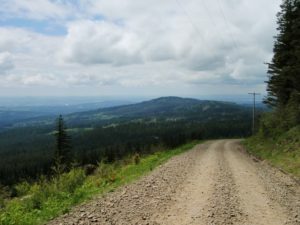 The most popular place, among beginners, for 4-wheeling in Washington State is the Walker Valley ORV Park (DNR) which is located 1 hour north of Seattle. This park is consisted of 15 miles of trail and can be used only during the day. The trails run through some wooded areas and even some areas in the foothills of the western Cascade Mountains. The Walker Valley ORV isn’t suitable for camping but offers restrooms facilities, a staging area as well as a parking lot. This park is also open all year allowing 4-wheeling operators to enjoy fun whenever they feel the urge. Evan’s Creek Orv (Nat’l Forest Service) is 1.5 hour south and southeast of Seattle. The 2×2 trails are approximately 20 miles long which run up and down the sides of the Cascade foot hills. The trail bed is made up of dirt, rock and log mix making the trail easy to become very wet and click during the spring and fall. The park offers camp sites and even dispersed camping is permitted there. You will also have access to restroom facilities in the campground and two staging areas. Unlike the Walker Valley ORV Park (DNR), Evan’s Creek ORV (Nat’l Forest Service) is open seasonally April – December. 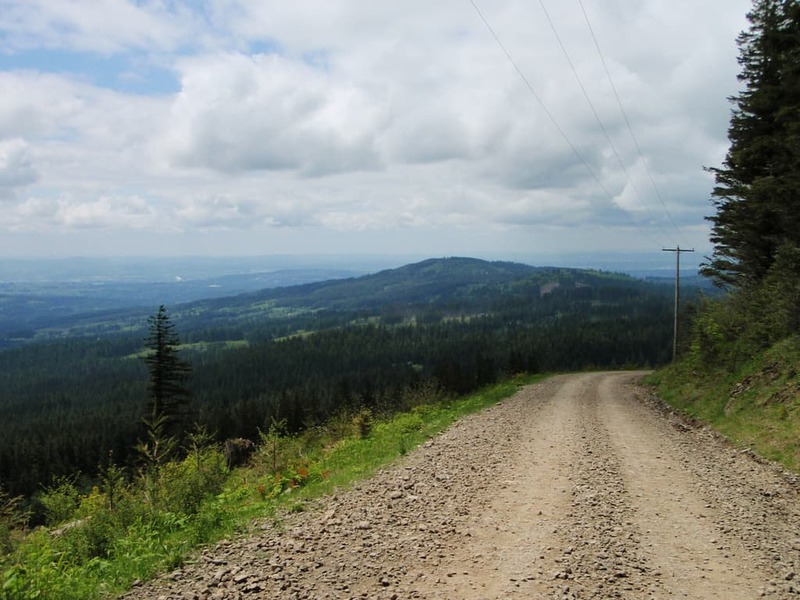 The Elbe Hills ORV Park (DNR) is located 2 hours from Seattle and is made up of 12 miles of trail. This park offers campsites, restroom facilities and a staging area. For those of you who would love to relax in a comfortable setting, there is a gazebo shelter on site. Depending on the season, visitors will get to enjoy sitting by a warm fireplace while relaxing in the gazebo. The Elbe Hills ORV Park is open all year so if you decided to go 4-wheeling at this park you must be aware that you could run into trails buried under snow!